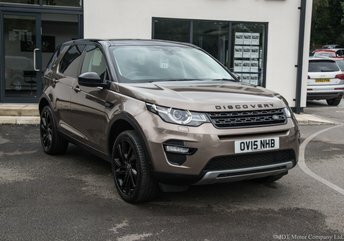 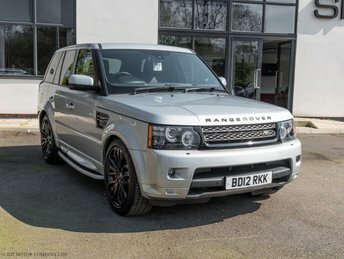 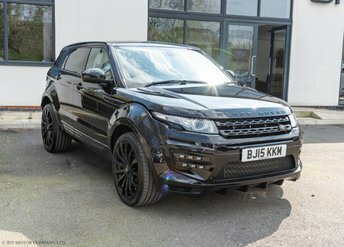 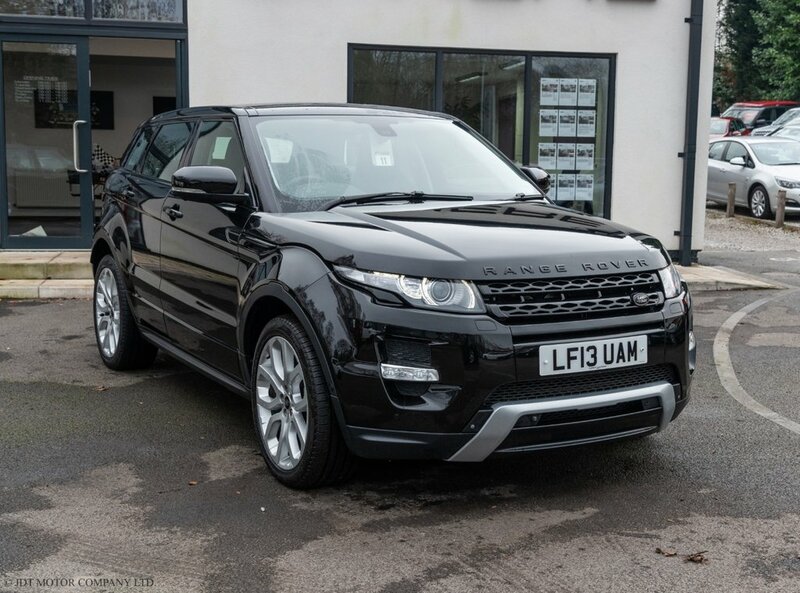 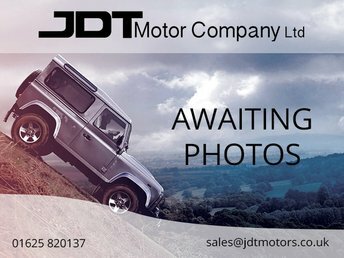 JDT Motor Company are pleased to offer this fabulous example of Land Rovers Evoque Dynamic Lux. 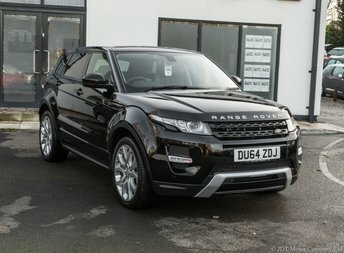 Finished in Santorini Black metallic with contrasting unmarked Ebony leather interior with Ivory contrast stitching.Features include,Touch screen satellite navigation with blue tooth interface dual view and hybrid TV receiver,Electric heated memory seats,Power tailgate,Factory panoramic sunroof,Centre arm rest,Heated front and rear screens,Interior ambient lighting,Sun blinds,Isofix seat anchor points,Rain sensor windscreen,Surround cameras,Park assist,Blind spot monitoring system,Rear seat centre arm rest,Multi function steering wheel with cruise control,Ect. 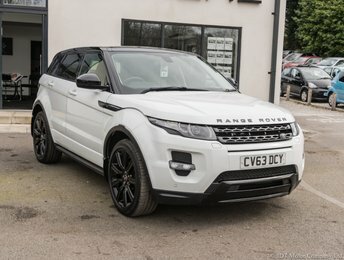 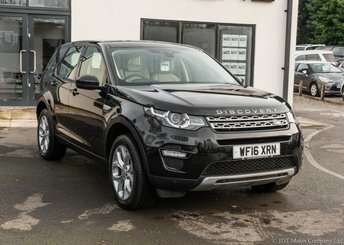 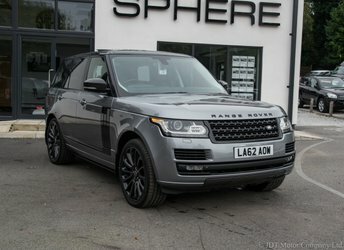 Comes with a full and complete Land Rover service record,Two keys,Over mats from new.Part exchange welcome,LOW RATE FINANCE AVAILABLE.40 Land Rovers in stock now.